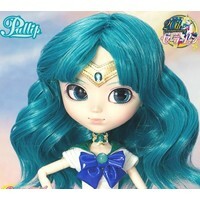 "Be invited in the new era..... 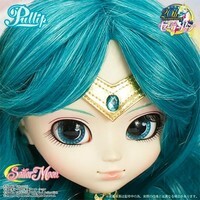 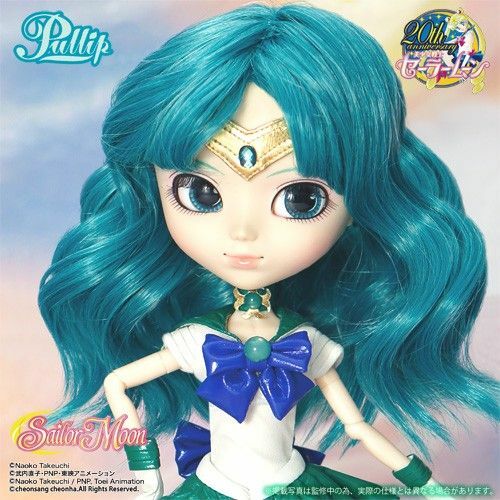 Sailor Neptune Gracefully active at the time of..... Feel Like So." 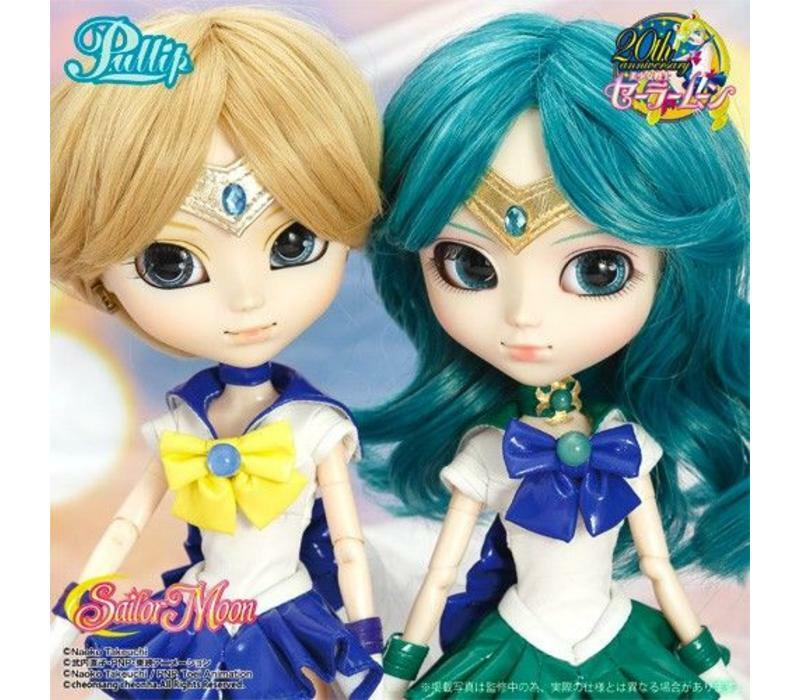 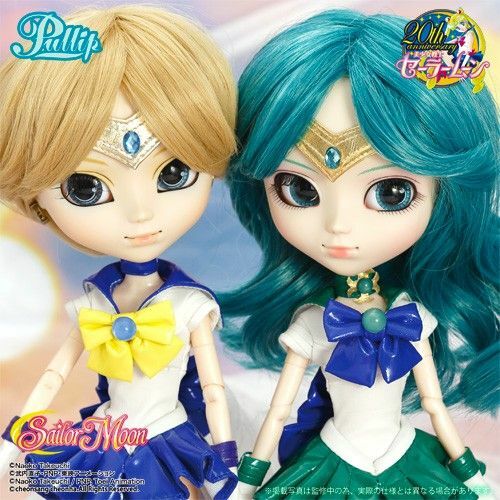 10th Collaboration with Sailor Moon!! 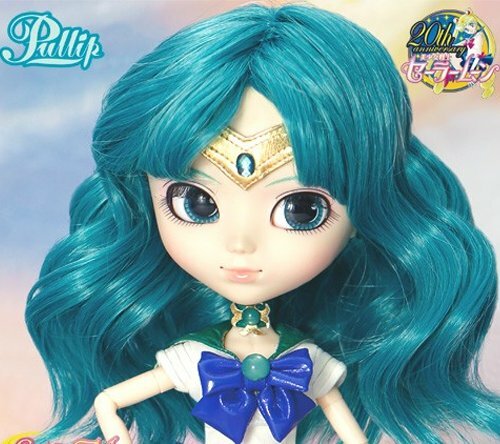 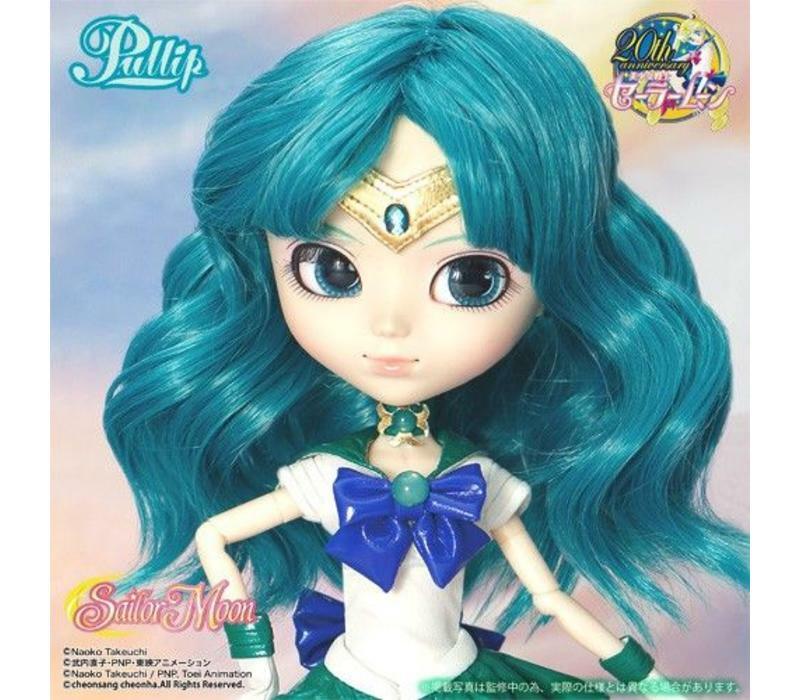 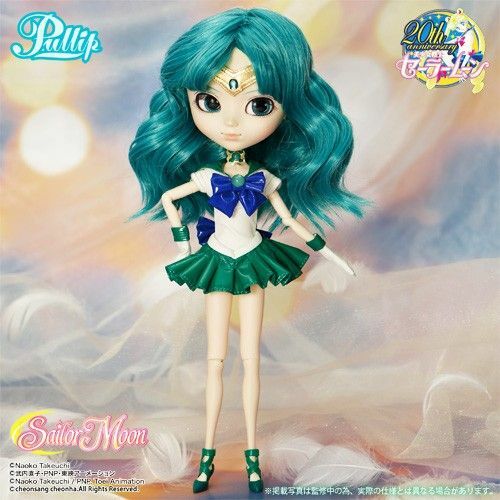 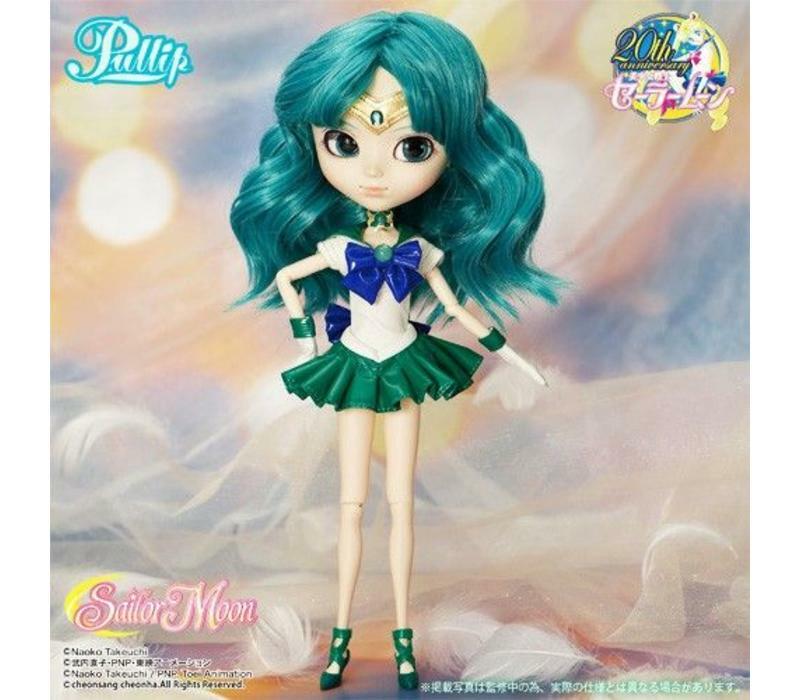 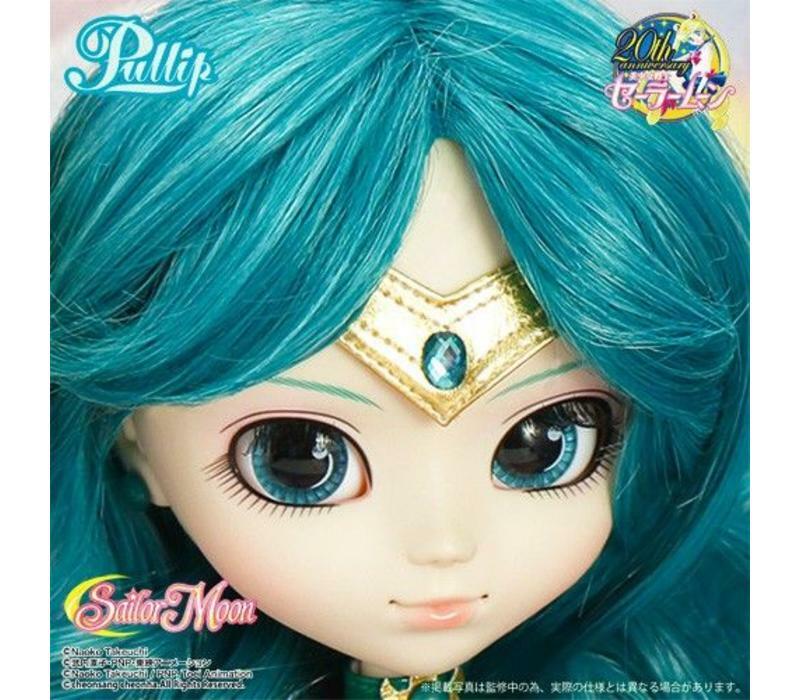 Sailor Neptune has arrived! !